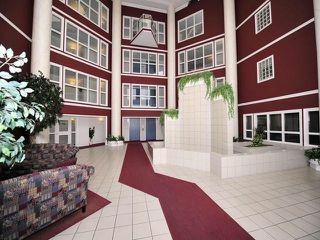 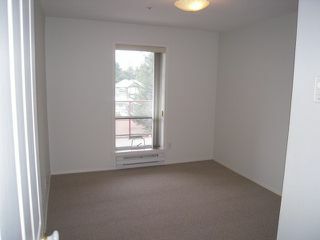 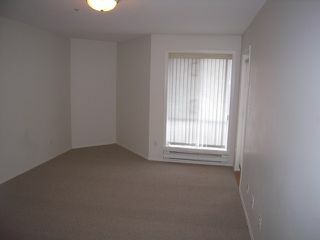 THE WEDGEWOOD - Spacious top floor suite in a premier adult building. 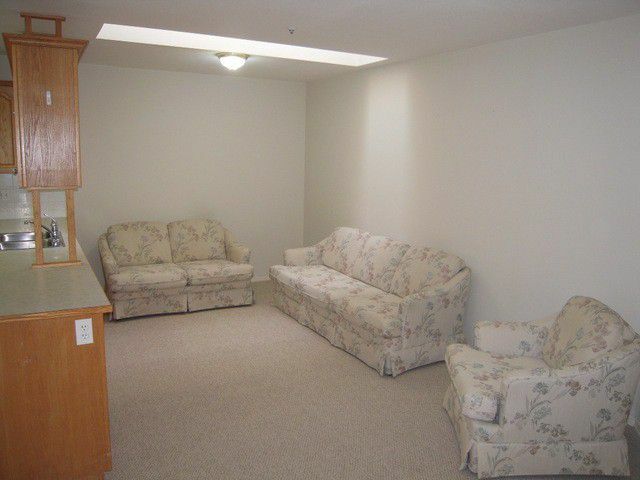 2 skylights add lots of natural lighting. 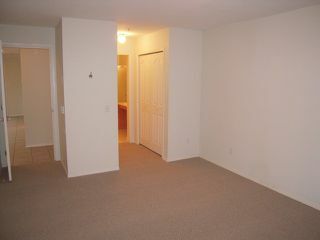 Some new flooring, new D/W and super clean. 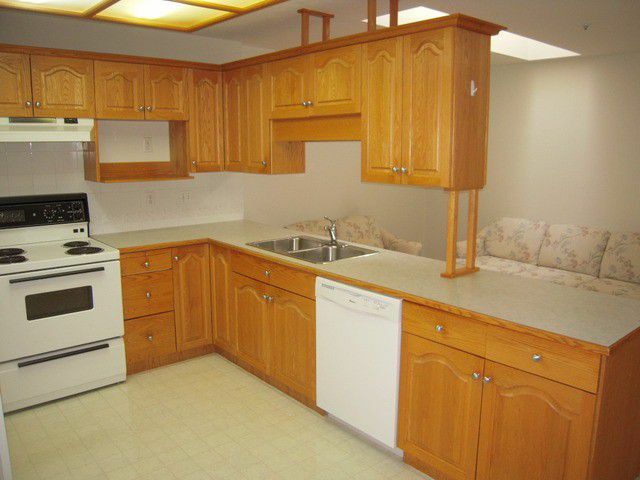 Open kitchen plan with large family room adjacent. Laundry room has good storage plus there is a storage locker as well. 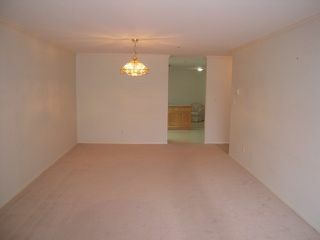 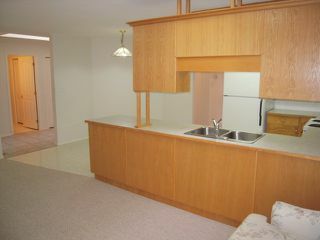 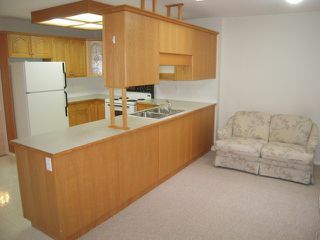 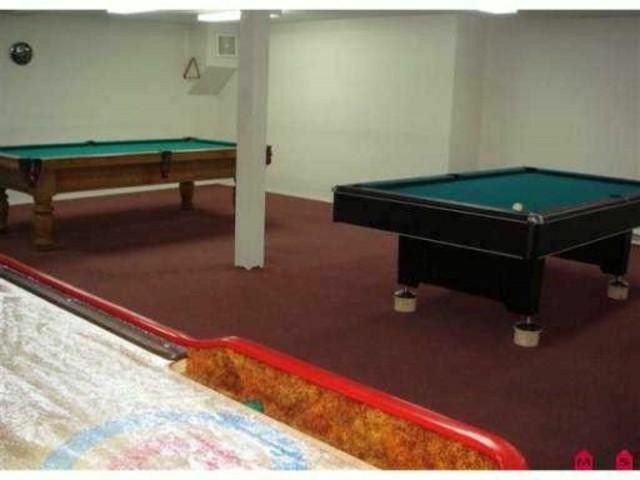 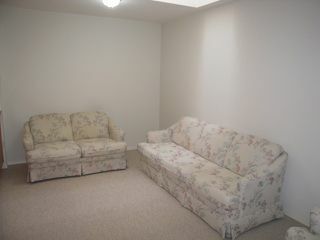 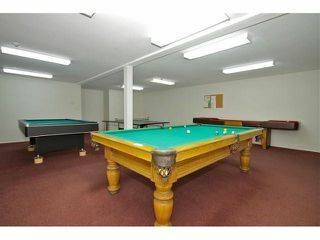 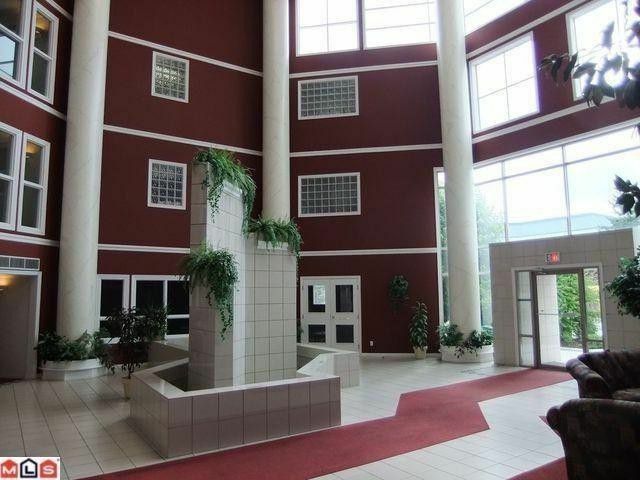 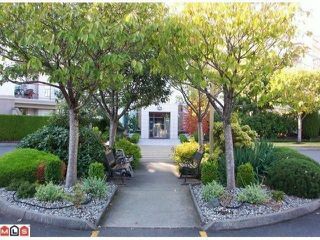 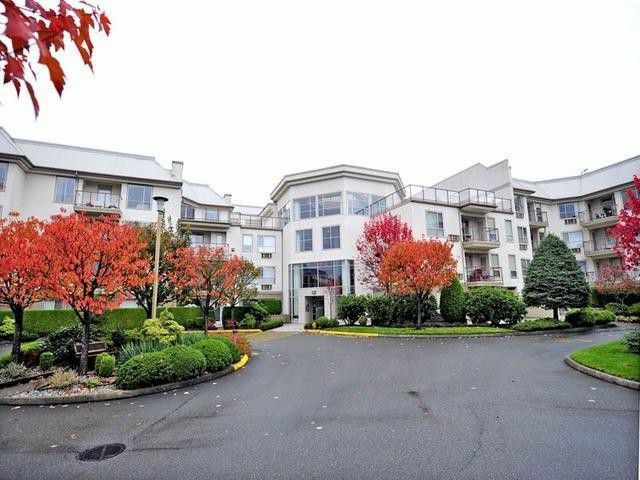 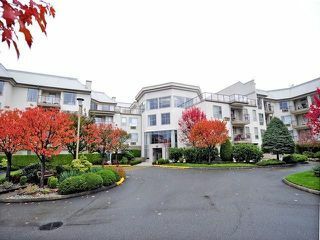 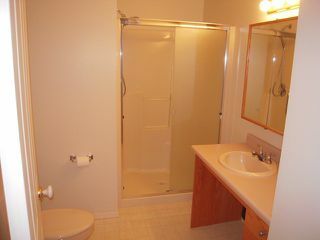 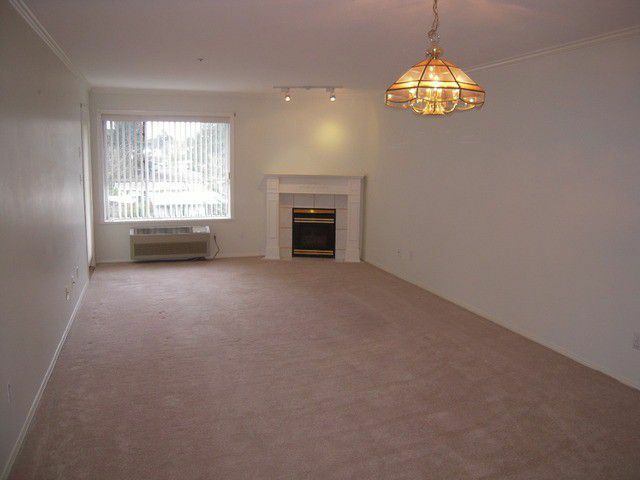 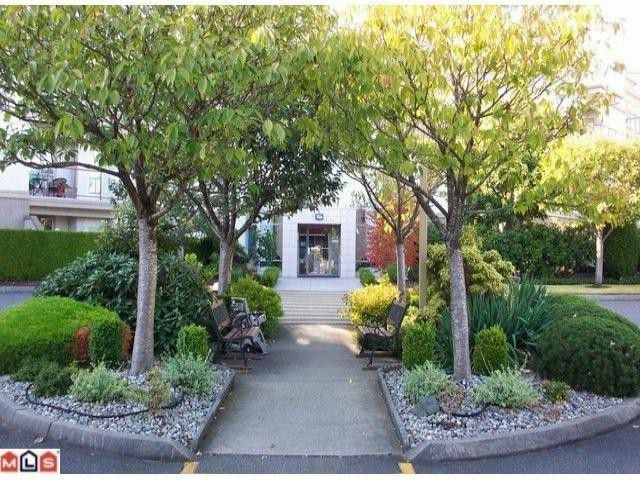 Located close to the banks, doctors, seniors center, transit and other shops. 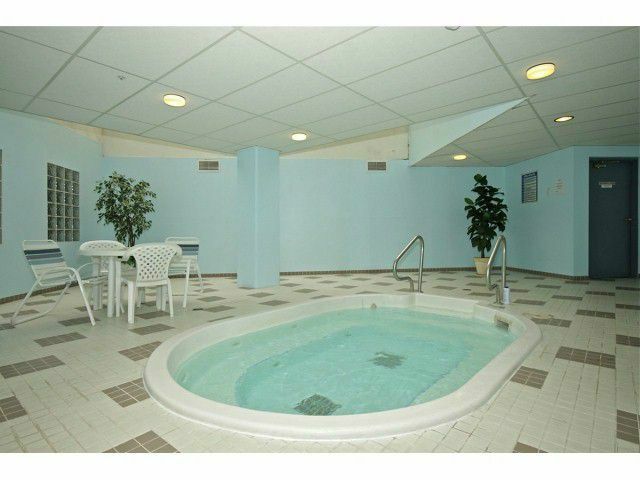 Amenities include 2 elevators, exercise & games rooms, workshop, hot tub and 2 guest suites on the same floor. This building is the standard against which all other condos are measured. Just move in! 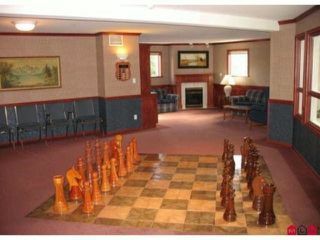 Ages 45+, no pets.